The U.S. Supreme Court on Monday had no appetite for disputes firearms and Confederate symbols. 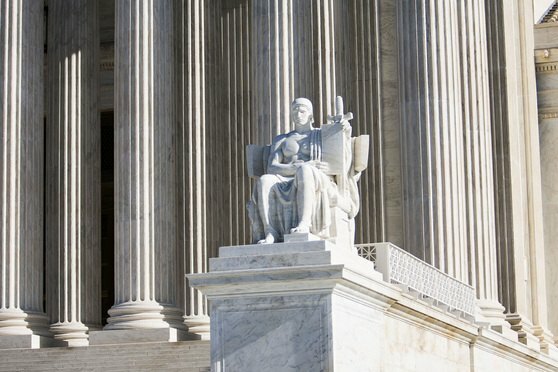 The justices left intact lower court decisions upholding Maryland’s ban on so-called assault weapons and Florida’s prohibition on open carry of weapons and firearms. The court also declined to wade into a dispute over the appearance of a Confederate emblem on the Mississippi state flag. In a term packed with politically charged issues, the U.S. Supreme Court on Monday had no appetite for two more: firearms and Confederate symbols.